Welcome to Jack Whitby Piano in Dallas, TX! We’re proud to be one of the premier piano companies in the country. Jack Whitby Piano has developed a reputation for providing quality, affordability and service to clients throughout the country. Many renowned music and recording artists have purchased pianos from Jack Whitby Piano. 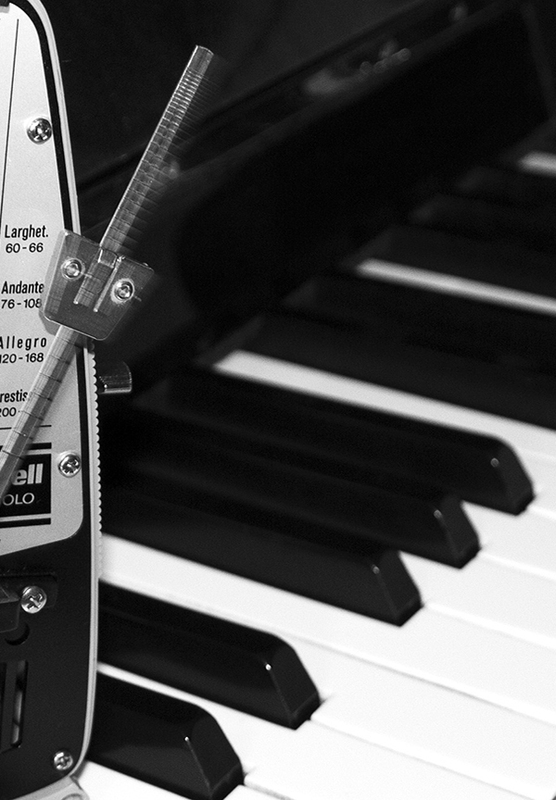 Only the highest quality pianos are selected and accepted at Jack Whitby Piano. We maintain a large inventory of pre-owned pianos that will meet the need of any home, church, business, school or music studio. CALL FOR INFO ABOUT PIANO MOVING. At Jack Whitby Piano we offer piano moving and storage. Your piano is in safe hands at Jack Whitby Piano! Call to schedule an appointment to visit our showroom with its vast selection of pre-owned pianos!